Rubbing the stain with baking soda didn’t help? Let our pros get rid of it. 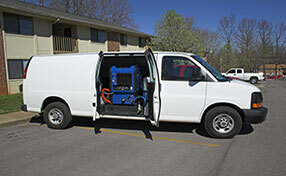 We provide a full range of carpet cleaning services including stain removal. Our professional techniques have been proven, and you can be rest assured they are completely safe even for delicate silk and wool rugs. Count on us to remove traces of drinks, food and even mold while leaving the fibers and dye in perfect condition. Our experienced technicians are available to clean tiles and upholstery too. Let us know what you need and you will receive the ideal service and end result. 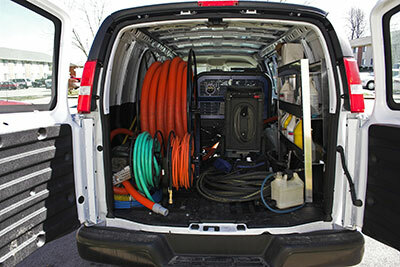 Our customers are our primary concern here at Carpet Cleaning Moraga. From the moment that they call our helpline to the moment that we leave their home, it is our wish to ensure that they get the best services that money can buy. We are a responsive and respectful company that leaves your home in good shape. 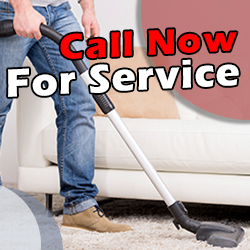 The fact that we employ qualified and enthusiastic contractors is one of the reasons why Carpet Cleaning Moraga is your best choice to call when you need help. The people that work for this organization will bring their considerable experience to the contract. In addition they will treat your home with respect during the project.